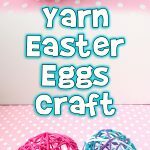 I am so excited to share this Cuddly Pom Pom Easter Bunny Tutorial with you! 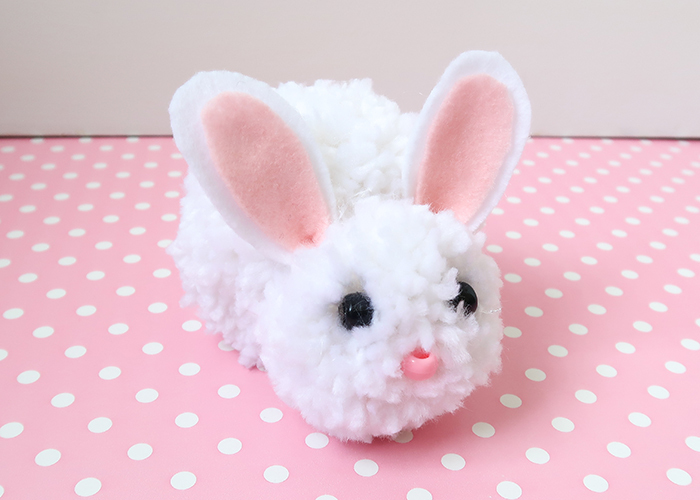 This adorable bunny is so easy to make, and super cuddly too! Let’s get started! Yarn. 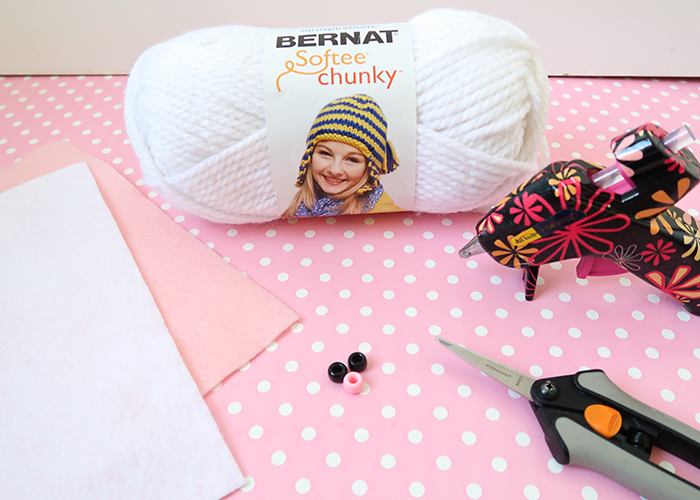 A super soft, chunky yarn is best for this project. We’re going to start by making the pom poms! 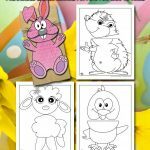 These are really easy to make. The hardest part is probably the trimming, and it’s more time-consuming than difficult. Start by cutting two 6 inch lengths of yarn and setting them aside. These are going to be used to tie our pom poms in a minute. 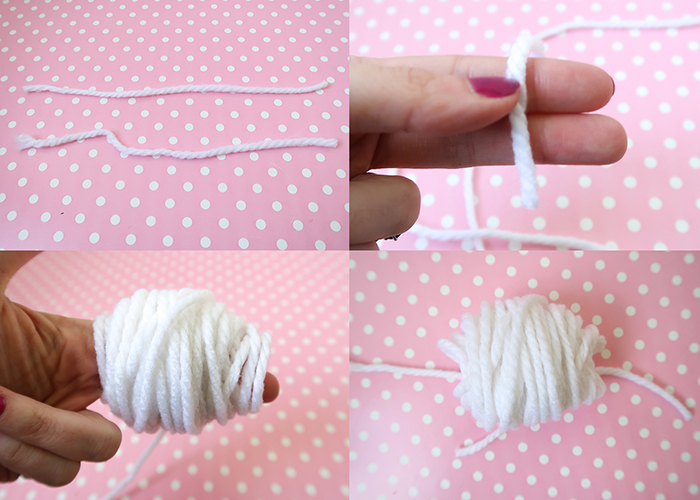 Take two fingers, and start wrapping your yarn around them. Wrap way more yarn than you think you need, at least 60-80 wraps. Now slide the yarn off your fingers, and lay it on top of one of the yarn pieces we cut earlier. Make sure the yarn looks like I show in the photo above, with the “holes” of the yarn loops positioned in line with the tie off piece. Now tie the piece around the wrapped yarn very tightly. Get it as tight as you can, and double knot it. Now take your scissors and cut all the loops created by tying the wrapped yarn. 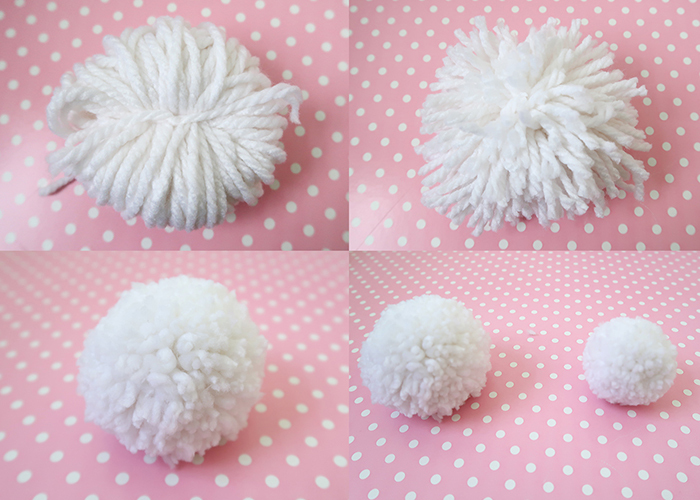 You’ll end up with a very oddly, wonky shaped pom pom. Now just start trimming carefully, taking off the longest pieces first and shaping it into a round ball. 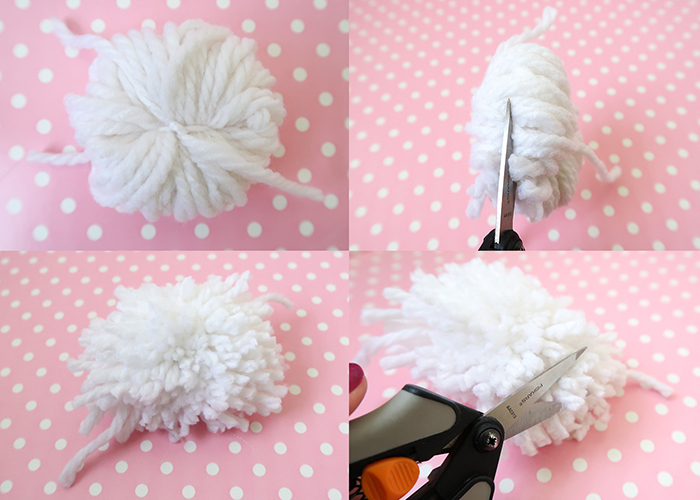 You’ll end up taking off a lot, but with a little bit of patience you’ll end up with a cute round pom pom like this one! Now we just need to make a bigger one. 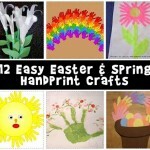 Do the exact same thing you did before, but this time use all four of your fingers to make the wrapped yarn. Tie it and trim it the same way as well. You should end up with two pom poms, one big and one little. 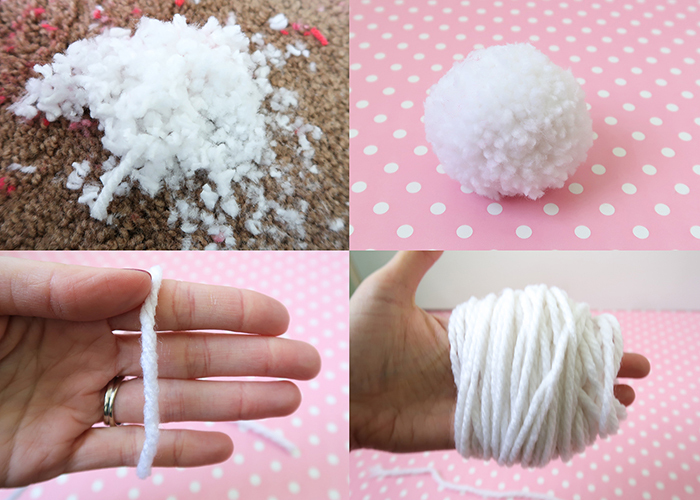 Now take your hot glue, and glue your small pom pom to your big one. 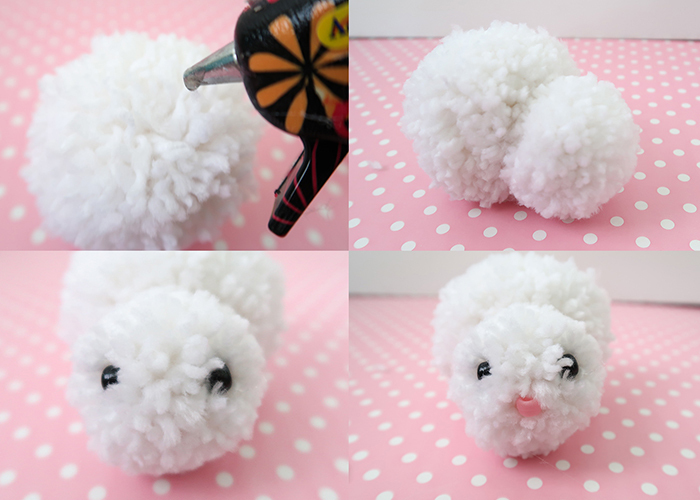 Then go ahead and glue the pony bead eyes and nose onto the smaller pom pom. 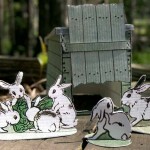 Can you see the bunny starting to form? 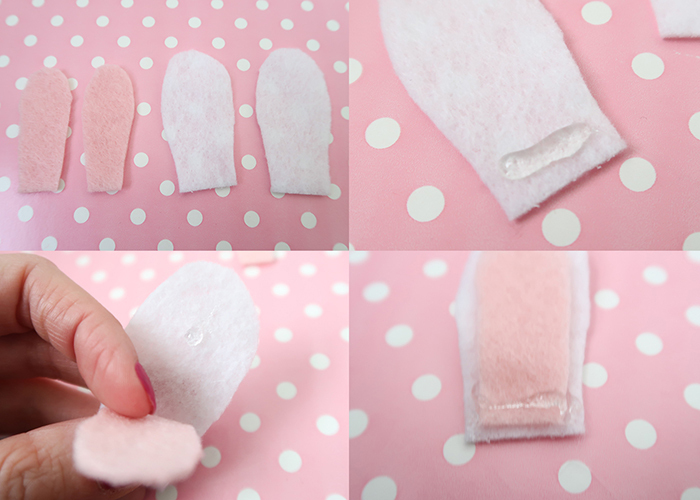 Now cut two large ear shapes out of white felt, and two smaller ones out of pink felt. Use dots of glue at the top and bottom to layer the pink inner ear on top of the white outer ears. Place a strip of glue along the bottom of the whole ear. Then pinch the sides together like shown to create your ear shape. 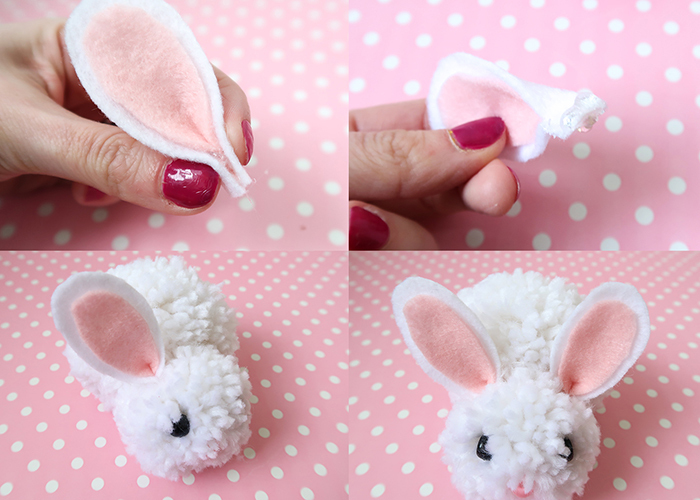 Now just add a health amount of glue to this pinched bottom and insert it into the space between the bunny’s head and body, pushing it into the pom pom, above one of the eyes like shown. 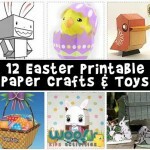 Now make and attach the second one, and your bunny has ears! You’re all done! 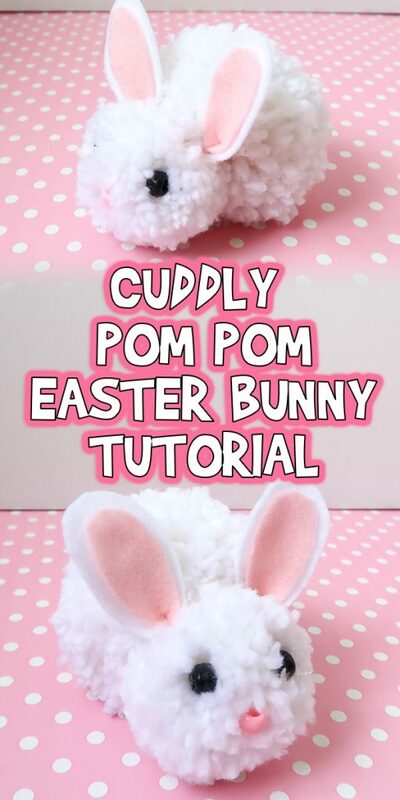 I hope you enjoyed this Cuddly Pom Pom Easter Bunny Tutorial!